Some people make the mistake of not putting in the right amount of effort into their online dating profile. This is a mistake that they often come to regret. Your online dating profile is normally the first impression that you give people on an online dating site. Getting it right can be the difference between being successful in online dating or failing. 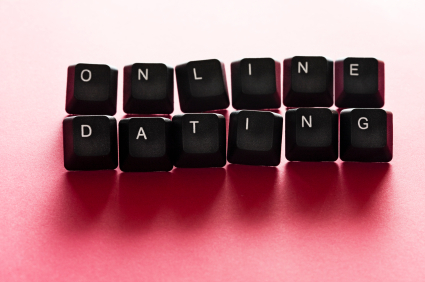 Here are some online dating profile tips to follow. One of the biggest mistakes people make when they set up an online dating profile is that they set it up and then leave it. If you are wondering which are some of the best online dating profile tips to remember, it’s this one. It’s simply a huge mistake to set up and leave. In order to get the best result in your online dating experience, you have to manage your online dating profile. This simply means that you always make sure that you keep your online dating profile updated and informed on some of the changes that are going on in your life. You should also make sure that you participate in whatever questionnaires the online dating site may be giving you. The fuller your online dating profile is, the richer it is. The richer it is, the more attractive it is. The more attractive it is, the more likely people respond to it. It simply amazes me how so many people refuse to proofread their online dating profiles after writing them. I don’t mean the perfunctory once over, I mean the full read that pays close attention to grammatical structure and possible errors. People are always impressed by a well written online dating profile that doesn’t have any grammatical errors and is structured in a way that is clearly themed and organized. You will go far in online dating if you just took the time to proofread your online dating profile. There are too many people who write their online dating profile with a chip on their shoulder. Maybe they just got out of a bad relationship or they are just bitter about how bad they’ve had it in life. Whatever the reason, they believe that bringing this attitude into their online dating profile will help their course. Maybe they think that they can win sympathy. Nothing turns people off more than an online dating profile that is filled with bitterness and negativity. It makes them feel bad and almost like they are the ones who were the cause of your bitterness. This will make them skip your online dating profile very quickly.